This species is accepted, and its native range is E. Australia to NE. Northern Territory. 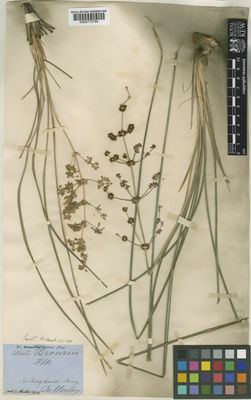 Lomandra multiflora subsp. dura (F.Muell.) T.D.Macfarl.